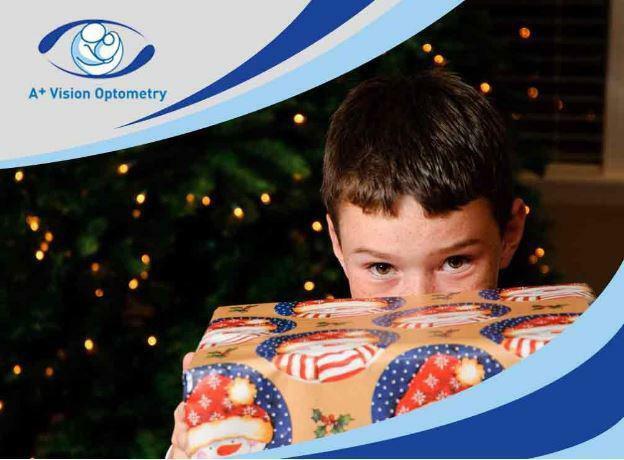 Recent studies show that about two to three percent of the country’s population has some degree of amblyopia. This childhood vision disorder, also known as lazy eye, occurs when an eye fails to achieve normal visual acuity. 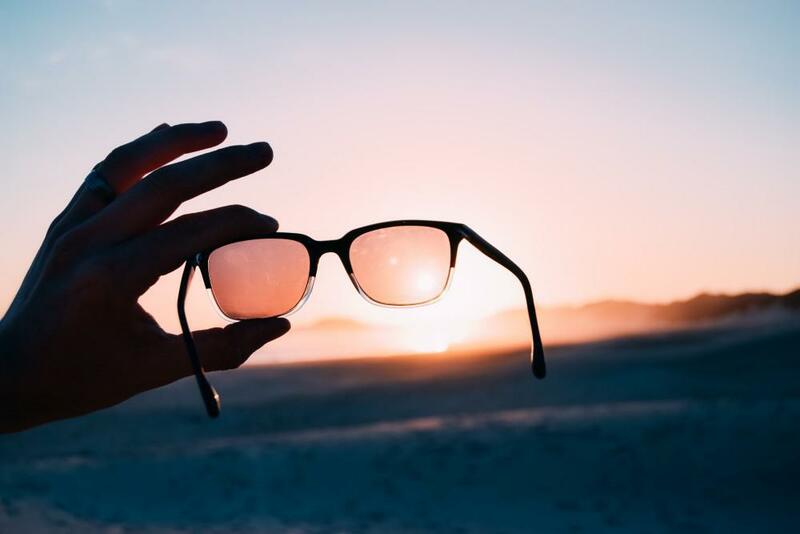 In most cases, eyeglasses and contact lenses are used to correct this eye condition, but vision therapy is another alternative or additional treatment your eye doctors may suggest. 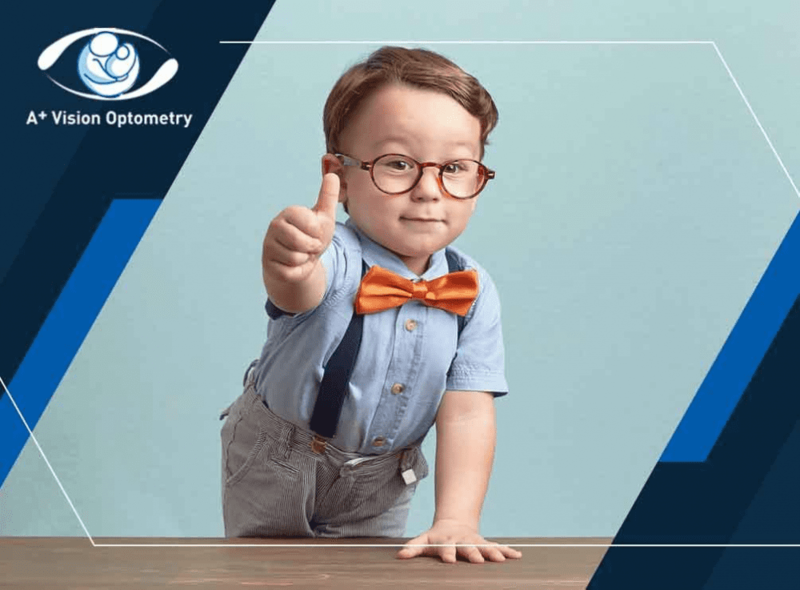 A+ Vision Optometry discusses how amblyopia can affect eyesight and how vision therapy can correct this eye problem. What Happens When Someone Has Amblyopia? Amblyopia begins when one eye has better focus than the other. The brain tends to ignore the blurry image from the affected eye and prioritize the clear image more. If left untreated, amblyopia can lead to chronic visual disability, including legal blindness. Strabismus is one of the most common causes of amblyopia. This condition causes eye misalignment, which weakens one of the eyes. To cope with strabismus, the brain disregards the visual input from the amblyopic eye. 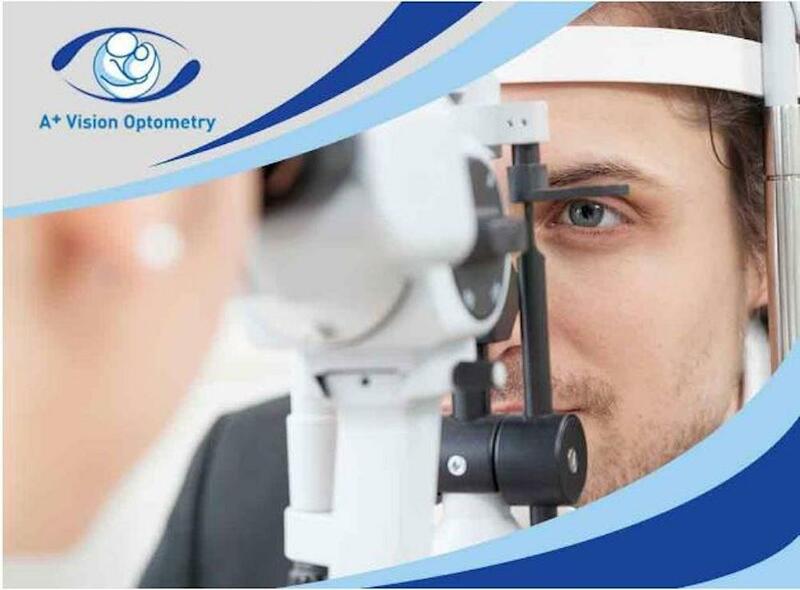 Apart from strabismus, amblyopia may also be due to refractive errors, such as nearsightedness, farsightedness and astigmatism, in the two eyes despite perfect eye alignment. 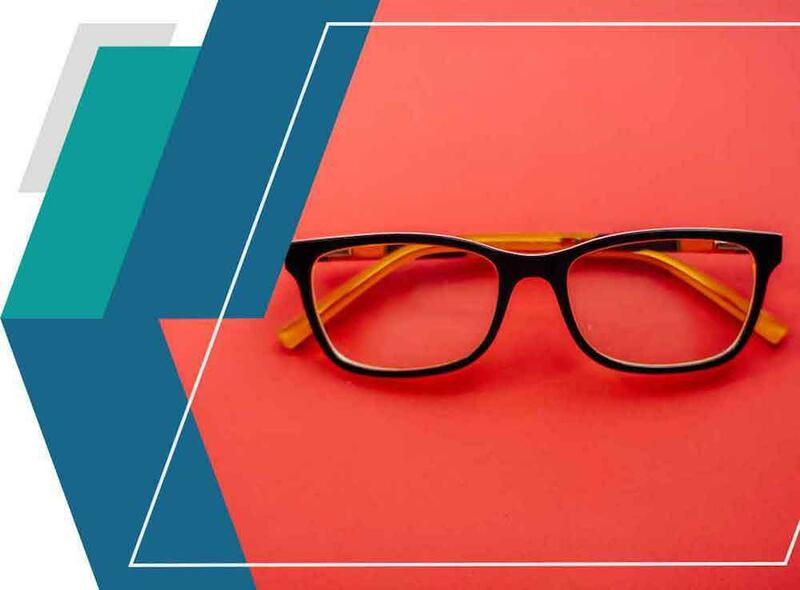 Your eye doctor may recommend vision therapy, especially when the amblyopia is triggered by refractive errors or strabismus. Vision therapy is a non-invasive method used to treat different eye problems, including amblyopia. Unlike eyeglasses and contact lenses, vision therapy does not compensate for vision problems. Instead, it teaches the visual system to correct itself. 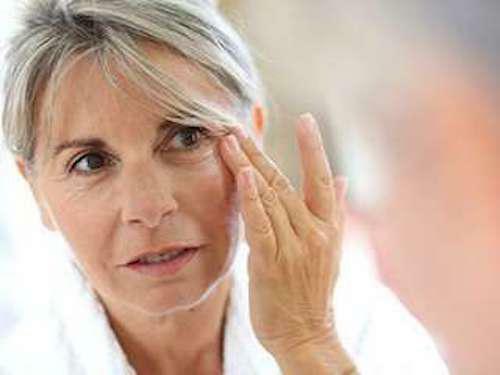 One of the most popular vision therapy procedures to correct a lazy eye is the eye patch method. Your doctor will suggest covering the unaffected eye to force the brain to recognize the visual signals from the amblyopic eye. This is most effective when done in conjunction with other eye exercises. 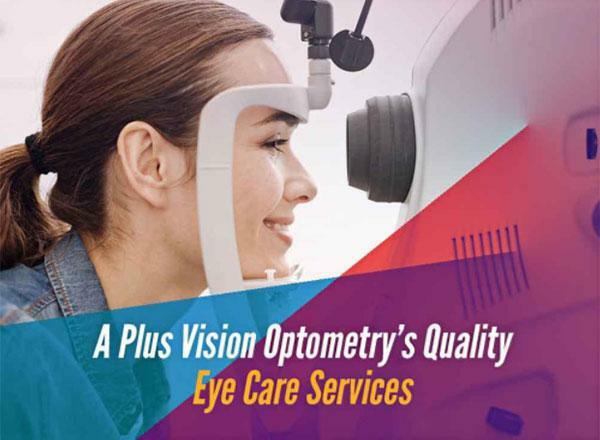 Entrust your vision therapy and eye care needs to A+ Vision Optometry. We offer comprehensive eye exams to help detect amblyopia and other refractive errors. Call us today at (949) 377-1312 to schedule an appointment. We serve residents of Rancho Mission Viejo and Rancho Santa Margarita, CA.